The weekend might be uninterrupted by alarm clocks and emails, but not a Friday/Saturday/Sunday evening goes by without 50+ notifications tallying up in my besties’ WhatsApp group. 90% of the time it’s standard girl chat – outfit advice, dating advice, foodie recommendations, “Is it safe to microwave this??”. But if there’s one thing that really gets those notifications racking up it’s beauty chat – and most specifically, face mask chat. The latest face mask to blow up the group chat? 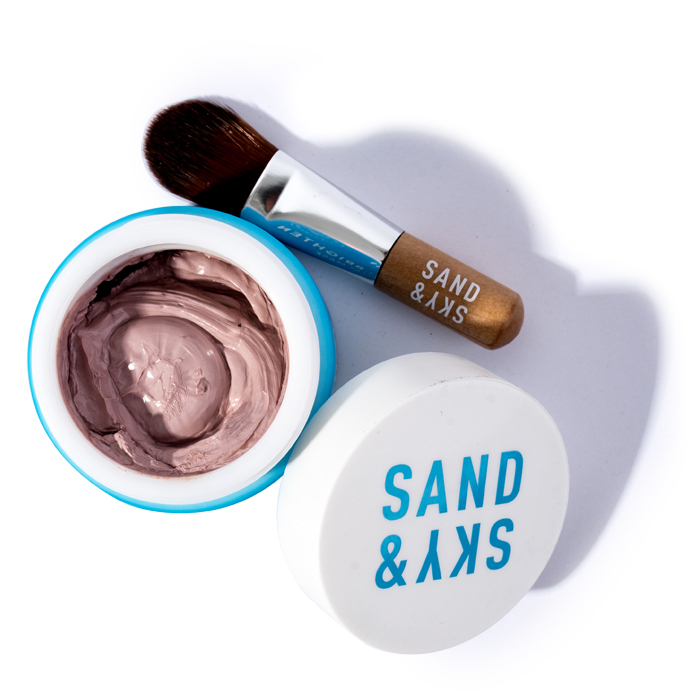 Sand & Sky’s Australian Pink Clay Mask, a brightening and detoxifying mask that had over a 1000 people on a waitlist to buy it before it even launched, and has a mass following of 65k followers on Instagram. 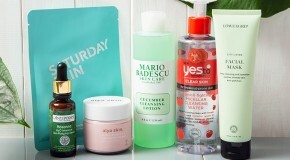 It’s easy to see why beauty addicts are so obsessed. I mean, for starters, it’s millennial pink – and if that isn’t selfie-fodder I don’t know what is. Insta-aesthetics aside (because it’s what’s inside that counts, right? ), this is the kind of mask that deserves the hype. It’s 100% natural, not tested on animals, and only contains ingredients that actually have active benefits for skin. Clay is the main one (and not just any clay, pink Australian kaolin clay), which absorbs dirt and impurities, drawing toxins and pollution out of the skin. You’ll also find aloe vera, vitamin A, witch hazel, liquorice, rosemary, and lactic acid listed – all renowned for their healing, soothing, and clarifying benefits.